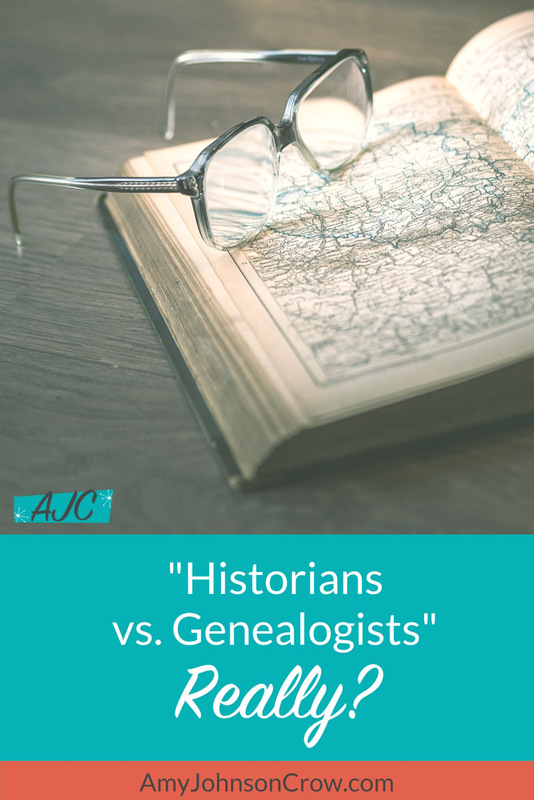 “The Historians Versus the Genealogists.” Really? 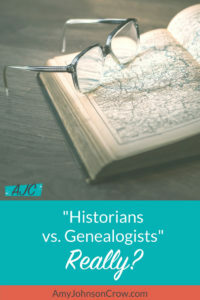 Here we go again with another round of "Historians vs. 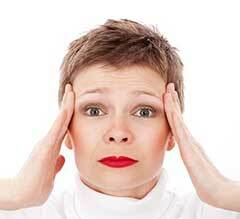 Genealogists." 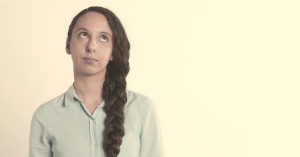 I usually roll my eyes at this recurring topic, but this time, I need to say something. 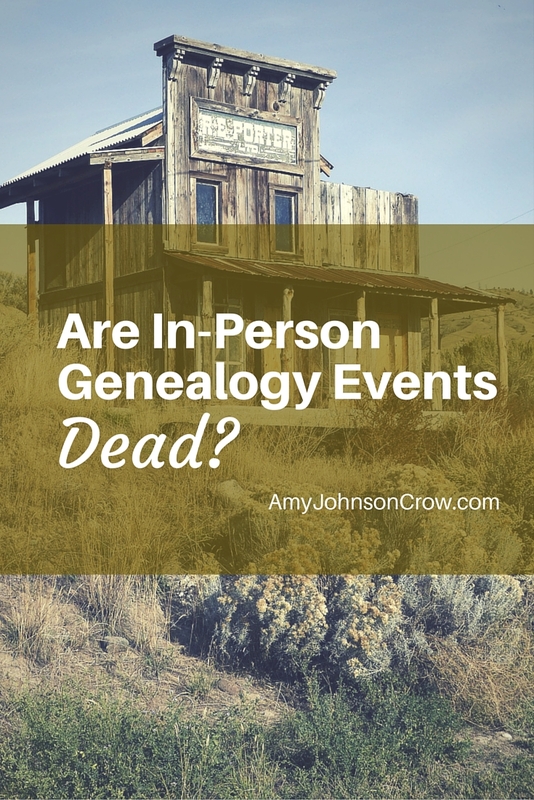 Blogging has made it possible for anyone to share their genealogy with a wide audience. 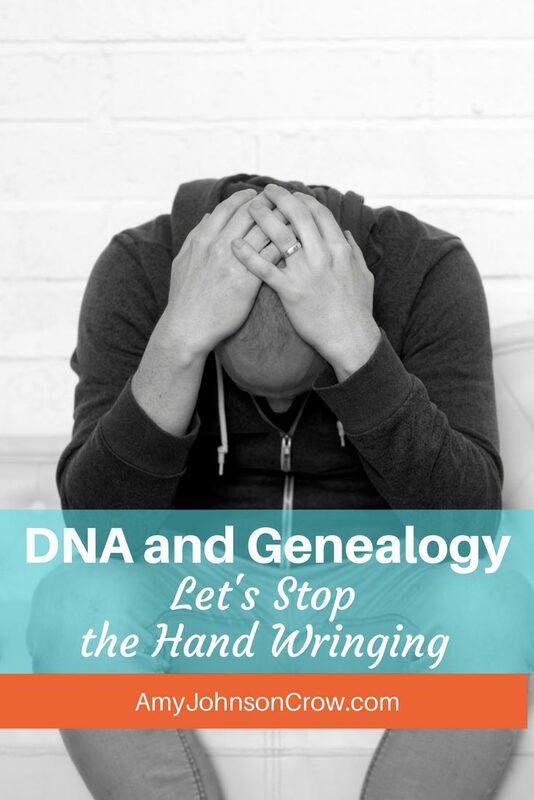 No longer did family historians need to publish a book or write an article for a genealogy society publication. But the landscape is changing. 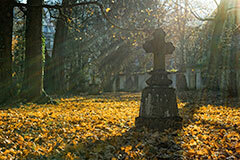 Many are asking the question "Is genealogy blogging dead?"